Memory Verse Cards (Totally Free!) | Holy. Just. Love. ← Crucial Questions Series by R. C. Sproul FREE FOREVER!!! 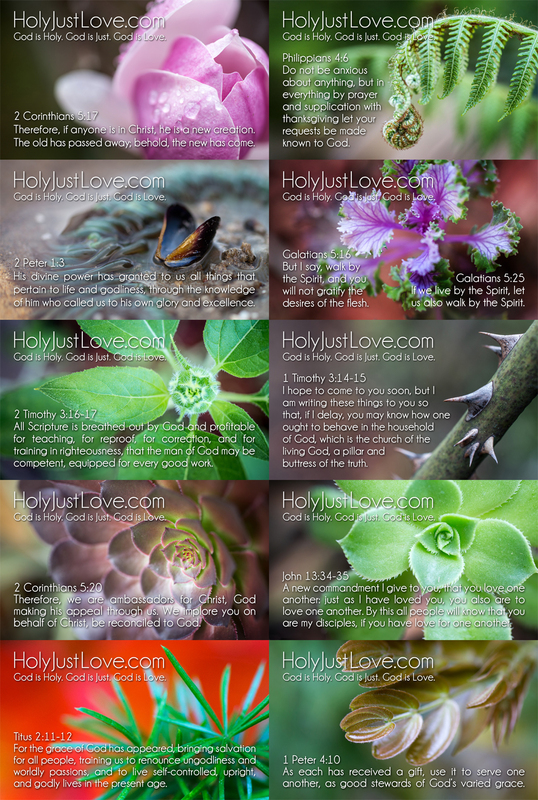 In an effort to spread the Word of God and to help believers memorize His Word we have created these cards to assist you. They are absolutely free. All we ask is that you mail 2 (two) self-addressed stamped envelopes to the below address. Again these cards are free but you do need to make the small effort to send in two envelopes. These verses are from the Partners One on One Discipleship Program at Compass Bible Church.